Andreas and Prakash catch up after a short break. Then they hear from the more heterosexual end of the DP Podcast Department and chat with Sia, host of The Trillest, about situationships. 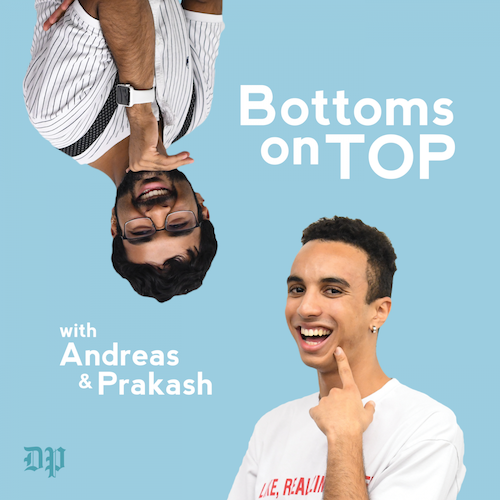 Finally, Adiel joins to chat about gay twitter and internet phenomena.